Hi! It's Jilly. A few months ago I was able to participate in my friend Kim from Bugaboo, Mini, Mr, and Me's "Yarn It All" series. 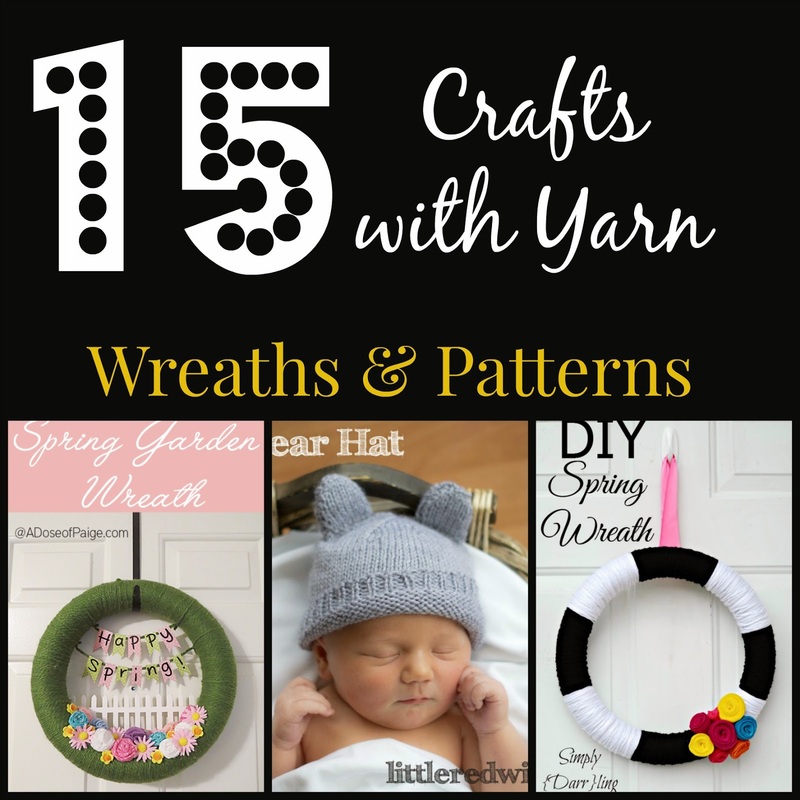 My contribution was this round-up of 15 crafts you can do with yarn. I thought it would be nice to share it here with you guys. And, be sure to check out all the other awesome crafts and fun stuff from the "Yarn It All" Series! !